DeKalb Health Imaging Center provides cardiac monitoring for heart patients. An event monitor, or recorder, is a wearable device that records the electrical activity of your heart periodically for up to a month. During this time, the device records data only when an “event” is occurring – when the patient is experiencing symptoms. 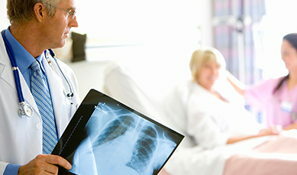 The monitor is a small electronic device that is connected with wires to sticky patches (electrodes) that are placed on the skin of the chest. The monitor is small enough to be worn on-body, on the belt or in a pocket. When cardiac symptoms occur, the patient presses a button on the device to begin recording the heart’s electrical activity. 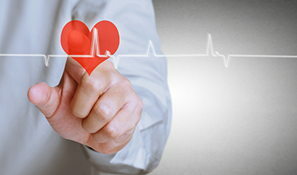 Some event monitors even detect abnormal heart rhythms and begin recording automatically. During an event monitoring, the patient will periodically call a phone number to transmit data from the event recorder to their cardiologist. DeKalb Health Imaging Center is located on the second floor of the outpatient services building. Patients should park in Purple Lot A, Enter Door 5.